Rejuvenate your body and mind in the beautiful Buckinghamshire countryside with a Pilates Retreat at Spa Illuminata Danesfield House. The weekend retreat will take place on Saturday 20th – Sunday 21st September 2014. The Pilates Retreat includes 3 varied classes of Pilates with specialist instructor Jo Tuffrey, as well as use of the award-winning spa facilities, plus a 20 percent discount off all treatments and 10 percent off all retail purchased from the boutique at Spa Illuminata Danesfield House. Jo has been qualified in Pilates since 2000, with the renowned world leading education provider of Pilates, Body Control Pilates. Each class taught will vary but encompass all the elements of Pilates as well as incorporating in Jo’s individual flare and fun. So from the beginner to the advanced there will be something for everyone. Guests can indulge in a healthy and delicious lunch in the spa. Evening dinner and breakfast will also be included during their stay. The Pilates Retreat will be exclusively available to 10 attendees at a cost of £220 per person for a double or twin room and £320 for single occupancy. Spa Illuminata at DanesfieldHouseemanates timeless luxury in keeping with the rest of the magnificent country house hotel. It is housed in its own wing with a separate entrance and relaxing spa bar and lounge area. 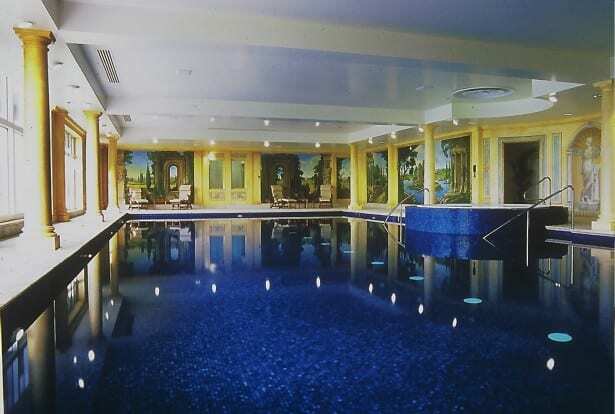 The Spa boasts award-winning facilities such as the 20 metre swimming pool, which guests have full access to, a fully equipped gymnasium and eight treatment rooms. For the added touch of luxury, our new Silver Birch VIP Suite, is available to book and allows the ultimate private escape with its own steam & sauna and twin couches for dual treatments. Prices available on request. 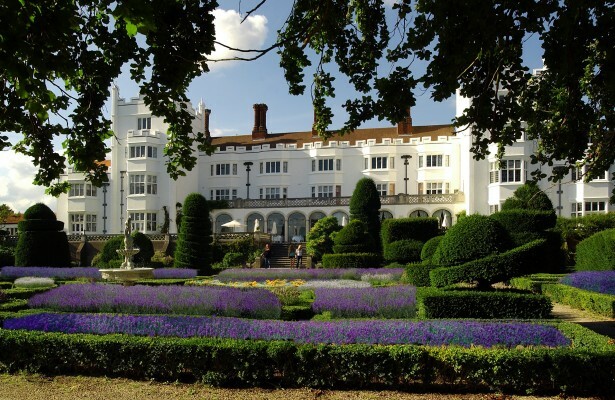 Danesfield House Hotel and Spa is nestled between the boutique towns of Marlow & Henley-on-Thames and a convenient 40 minute drive from London. Located on a hilltop with stunning views of the River Thames & surrounding countryside it really is the perfect escape to the country.